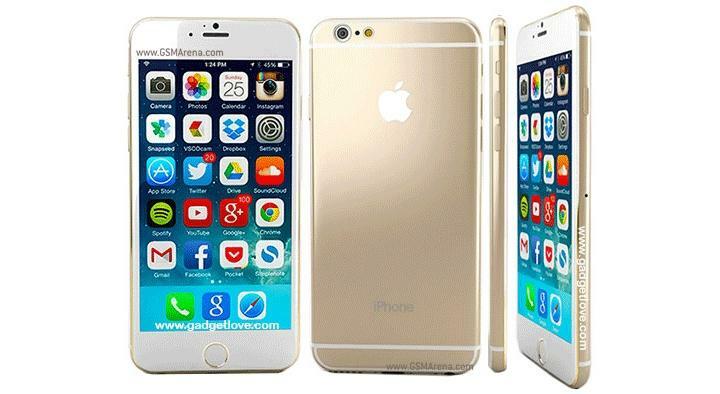 Rumoured Apple iPhone 6. Image courtesy of Marques Brownlee and gadgetlove.com. If Apple were to launch a 5.5-inch iPhone 6 later this year it would be beneficial to both the vendor and the wider ‘phablet’ market, according to Telsyte. The analyst firm claims a larger-screen iPhone would be a strong strategy for Apple, and allow it to reclaim lost market share in Australia. Based on its ‘Australian Smartphone Market Study 2014 to 2018’ which surveyed 1018 individuals aged 16 and over, 40 per cent of consumers who intend to buy an iPhone 6 would only do so if it has a larger screen. Further, one in five Android users who are not planning to purchase an iPhone would be swayed if a new model had a larger screen. 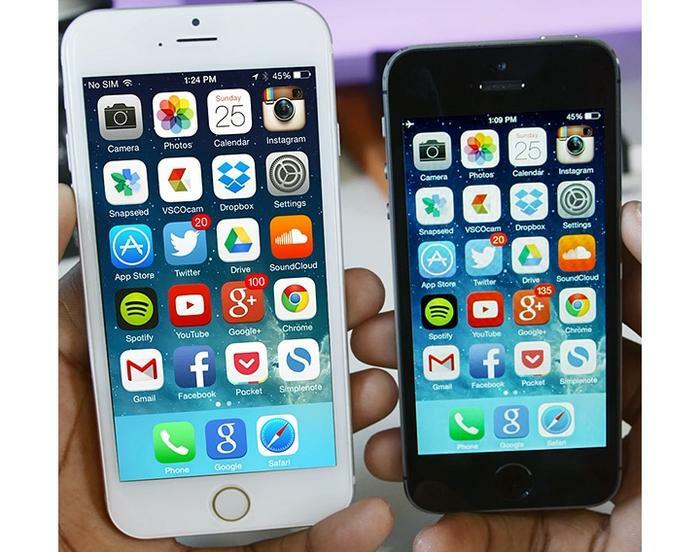 Rumoured Apple iPhone 6 (left). Image courtesy of Marques Brownlee and gadgetlove.com. The traffic is not one way, though; the firm claims about 10 per cent of those expecting to purchase an Android smartphone are currently using an iPhone. Telsyte also indicated that Android smartphones have overtaken iPhones as the main devices purchased on contracts from carriers as a result of carrier promotions and the reduction in iPhone subsidies. But a big-screen iPhone 6 would not only help Apple; Telsyte claims the 5.5- to 6.9-inch smartphone market – otherwise known as ‘phablets’ – hinges on the entrance of Apple. Phablets remain a niche market, and this is despite an increase in manufacturers developing large devices that blur the line between smartphone and tablet. Samsung, Sony, Huawei, HTC, LG, Xiaomi, and ZTE all sell at least one Android-based phablet, and even Nokia has its own Windows Phone 8-based unit.